Are you looking for a plus size bridal gown? 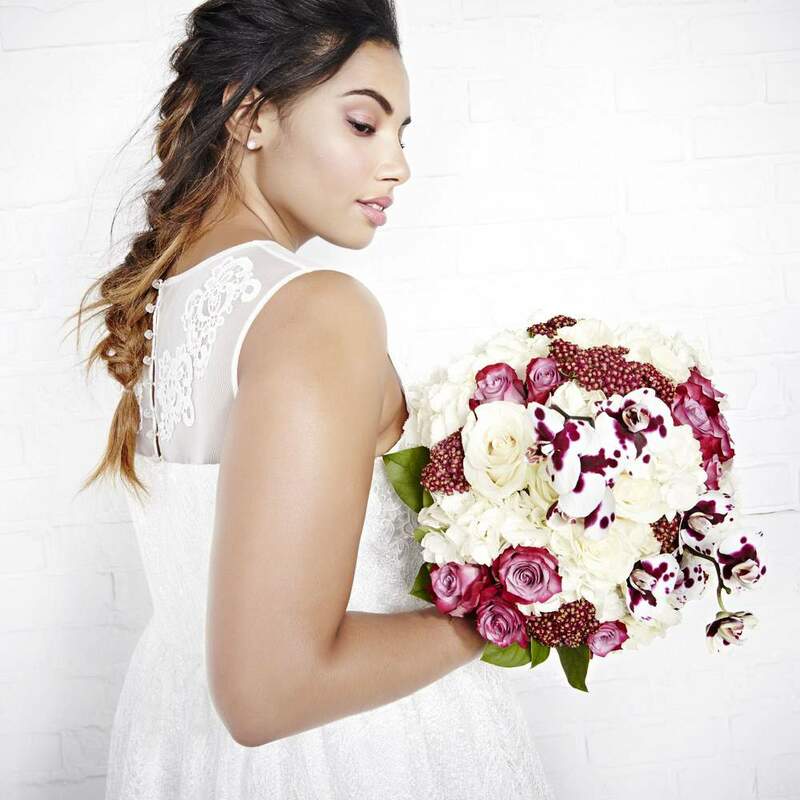 Did you hear ADDITION ELLE now has plus size bridal wear? Yes! Plus size wedding dresses under $500! Are you getting married? A plus size bride to be? Trying to find the perfect a plus size wedding dress? 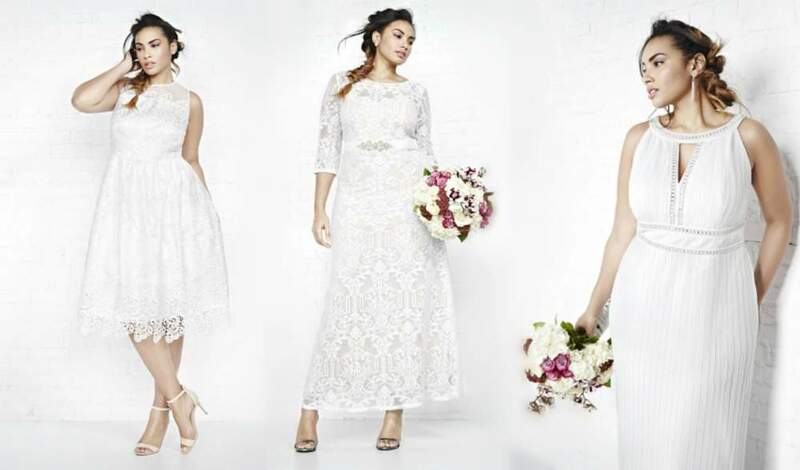 Well, plus size Canadian trendsetters Addition Elle has joined other plus size retailers, like Eloquii, to give you a fashionable option in your bridal marital bliss by creating their first ever official bridal collection! The Violets & Roses Bridal Collection from Addition Elle is a beautiful mix of vintage and lace, along with touches of bohemian elegance. 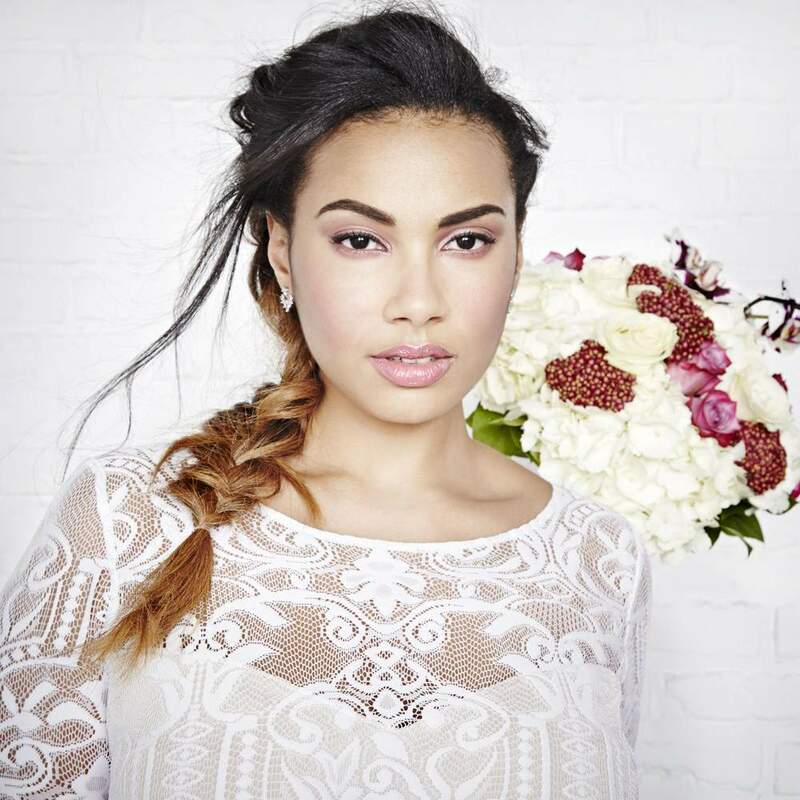 The Addition Elle Violets & Roses collection includes five enchanting bridal dresses from this year’s latest trends. 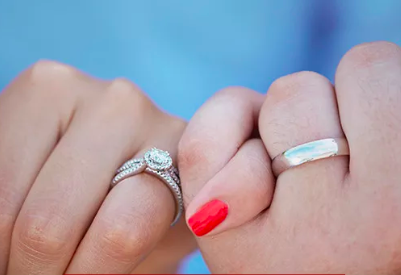 So whether you’re more of a traditional girl looking for a romantic, lace gown with delicate cuts of flowy flowers, or if you’re looking for something fun, like a dreamy fit and flare that twirls, there is something for you. These gorgeous plus size wedding dresses are sure to sweep any bride-to-be off her feet. How stunning are these nuptial flocks? Are you ready for the best part? These beautiful dresses are affordable! Ranging from $240-$380 to be exact (a steal when it comes to bridal wear). And the collection comes in sizes 12-26. So whether you’re doing a traditional church wedding or a simple and sweet courthouse wedding, the right dress makes everything picture perfect. I can imagine the fit and flare midi at a rooftop ceremony. How perfect? Which is your favorite? Don’t you just love wedding dresses? Cool News! 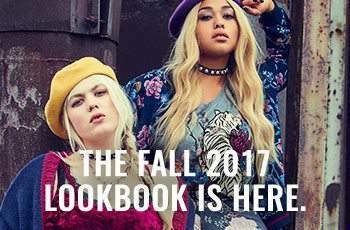 QUIZ Clothing Launches Plus Size Line: CURVE! Today Is National Dress Day! Here Are a Few Fave Picks!